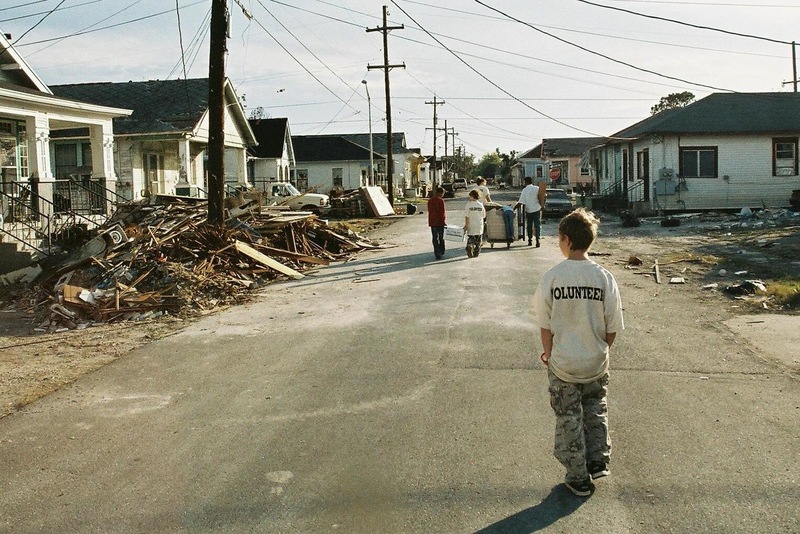 On August 29th, 2005 Hurricane Katrina, a Category 5 hurricane, made landfall in New Orleans, Louisiana. 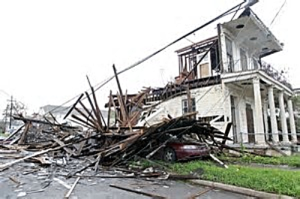 16 foot tall storm surges overwhelmed the levee system and 80% of the city became flooded, the damage was catastrophic. 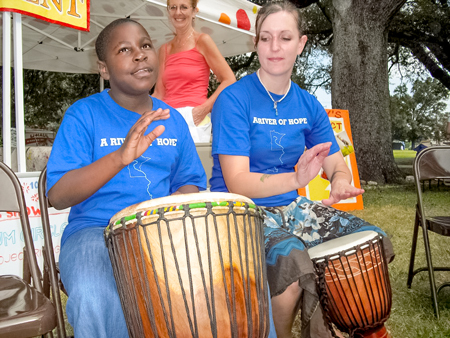 The River of Hope Mental Health Resource Center was founded in 2010 to help the 9th Ward community. It’s goal is to help the community recover psychologically and deal with lingering emotional trauma. 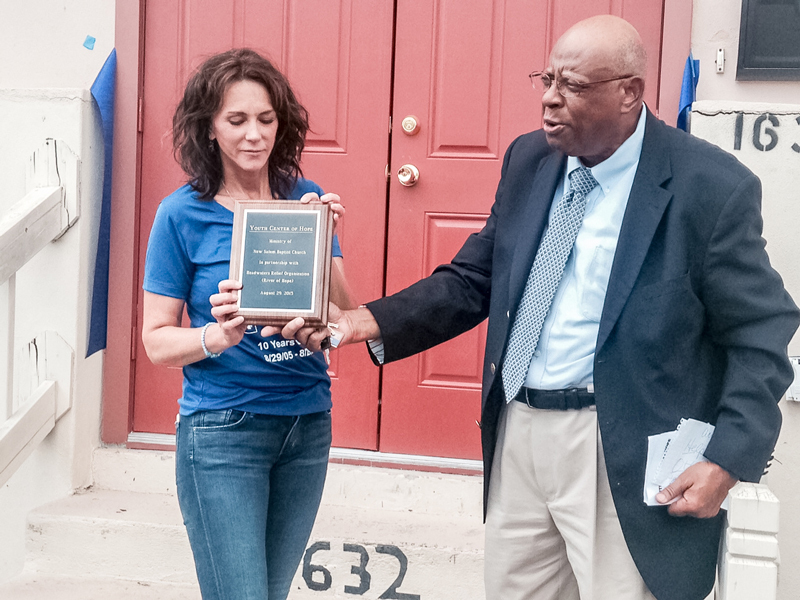 Please support the River of Hope and help us continue or work to improve the lives of the people in the 9th Ward by making a donation today. Headwaters Relief 2014 Annual Report- Headwaters Relief is pleased to share with you our 2014 Annual Report. In addition to giving a roundup of our activities and initiatives during the year, the report lists the many individuals and organizations whose generosity made our work possible – thank you all! Check out the report here.